← Lilly & Ella are back at the Bed & Biscuit! Posted on . Comments Off on Introducing Tango! 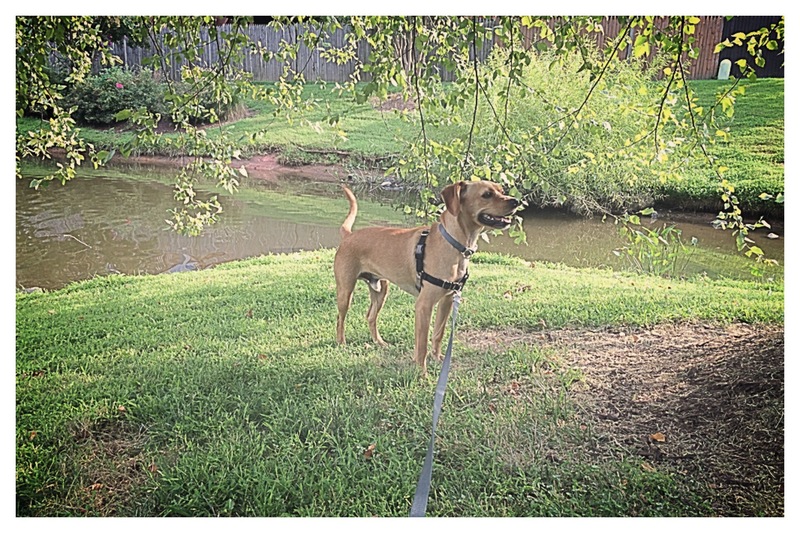 This entry was posted in Mid-day Dog Walking and tagged dog walking, rescue, Tango. Bookmark the permalink.